Decleor Serum Hydrotenseur Eye Contour Firming Serum is a powerful hydro-tensor for the eye contour area that combats effectively wrinkles and fine lines caused by ageing. This serum formulation combines two major actions: smoothes and moisturises. 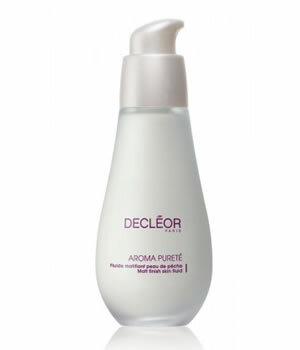 Thanks to its firming effect, the eye area is redefined for greater firmness and suppleness. While preventing and acting on swollen eyelids, fine lines and wrinkles are smoothed away. Its refreshing texture is as soft as a caress, leaving the skin smooth and ready for immediate make-up application.